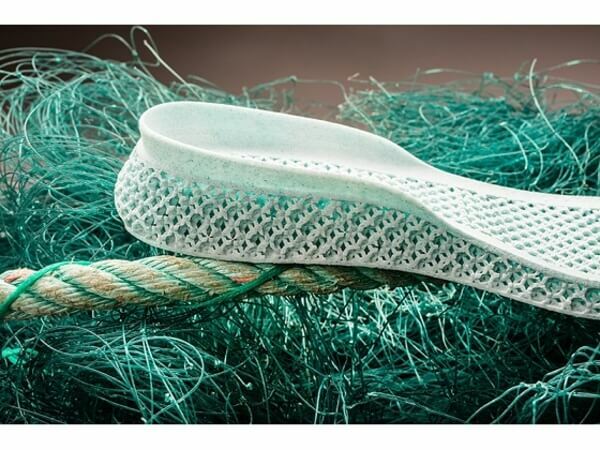 These sneakers are 3D printed. They are made of a combination of plastic found in the ocean, recycled polyester, and fishing nets. A giant among sport equipment companies Adidas came out with this sustainable shoes in the same time with the historic Paris climate change agreement. There are a prototype, for now, but they’re good indicator of how far 3D printing has gone today and a herald of hope that something can be done when it comes to ocean pollution and all that floating man-made waste. 3D printing today can provide 3D heart structures using off-the-shelf technology, so you can imagine how this technique can be used in commercial purposes, too. 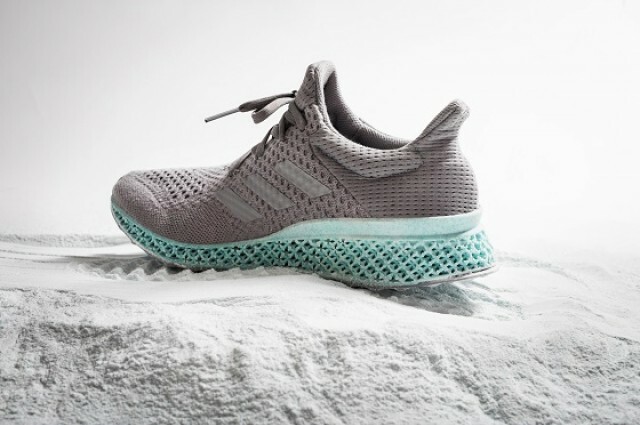 The 3D-printed midsole is the new thing that came out this month; it is an offshoot of Adidas’ Futurecraft 3D, a technique which is lifting personalisation of goods on a whole new level. With this technique, it is possible to 3D print midsole that fits perfectly to any specific customer. Parley for the Oceans is organization that is fighting against ocean pollution and Adidas is founding member of the group. Plastic is mostly not biodegradable and if it comes into the ocean will stay there for a very long time; for example, it takes 450 years for a plastic bottle to get decomposed. Already there is an island of a garbage floating estimated to be twice size of continental USA. You can imagine how much of a threat this is for marine life and in general to our planet. So projects like this one from Adidas are exactly what Parley for the Oceans is going after.